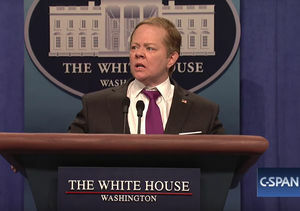 Melissa McCarthy Reveals Her TV Obsession, Plus: Will She Return as Sean Spicer? 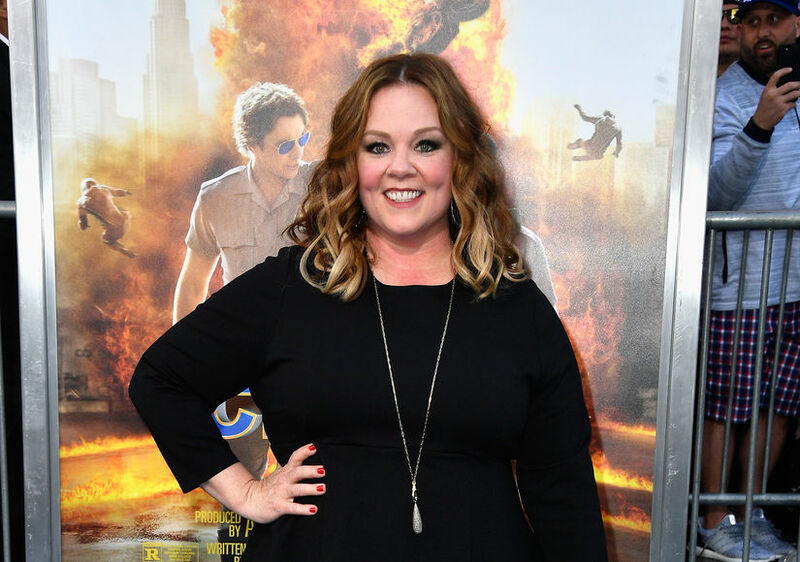 Comedian Melissa McCarthy is a busy woman — acting, producing, and directing — but she carves out time for her favorite show! 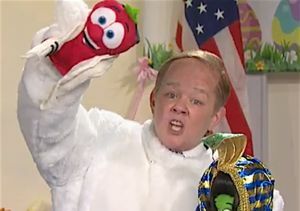 Melissa’s portrayal of former White House press secretary Sean Spicer on “SNL” is one for the ages, but will she reprise the role? Melissa shared, “I have no idea. Maybe never, we’ll see... Maybe he just goes away forever?" 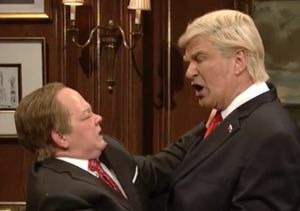 Melissa McCarthy as Sean Spicer Goes in for the Kiss... of Death! Melissa's short film is a whimsical story of an insecure woman who finds her confidence through a magical box. The film stars Tony nominee and “The Greatest Showman” actress Keala Settle.